School is starting soon, and I’m looking forward to routine. One of those routines I love is having a morning devotional time with our teens. I love reading the Bible and great Christian books together. Why? Because just like me, my teens need a little bit of Jesus every day. One book I’m looking forward to reading with my teens is, Jesus Today, Experience Hope Through His Presence by Sarah Young (the Teen version releases in October). 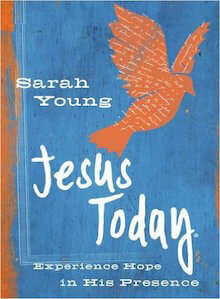 If the name sounds familiar, Sarah is the author of the popular book Jesus Calling. I love resources like this that include wonderful Scriptures and gives teens insight into a relationship with Jesus, which this book does. 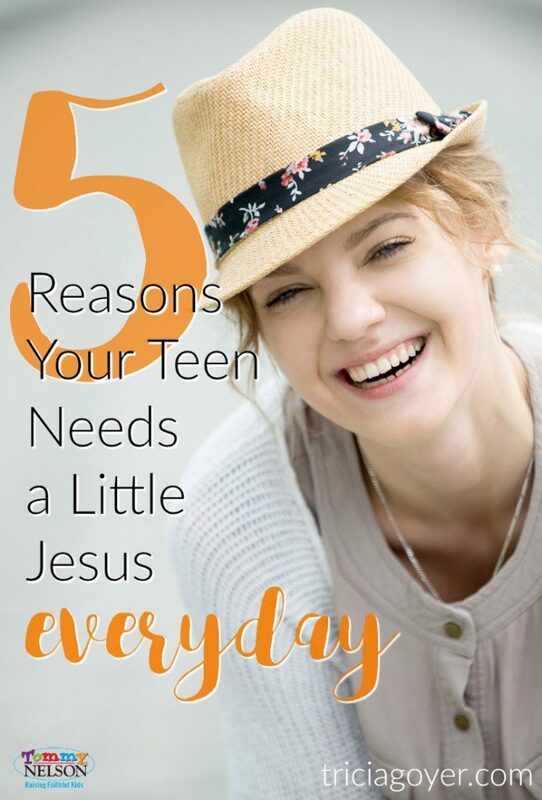 So why do teens need a little Jesus everyday? Teens need a mentors to model their life after. There is no one better for a teen to model their life after than Jesus. As they read about Jesus everyday they will learn what it means to be compassionate yet bold. They’ll see how relationship with Him, not religious pursuits, should be the focus of our lives. Teens need hope, and hope is fully anchored in Jesus Christ. As Sarah writes in Jesus Today, “The more you put your hope in Me, the more My Love-Light shines upon you—brightening your day. Remember that I am with you continually and I Myself am your Hope!” This world doesn’t have much in the way of hope to offer, but Jesus does! Stop by tommynelson.com to read the rest of this post!